Our draught proofing and renovation service is second to none. Retain the beauty and Character of your property. 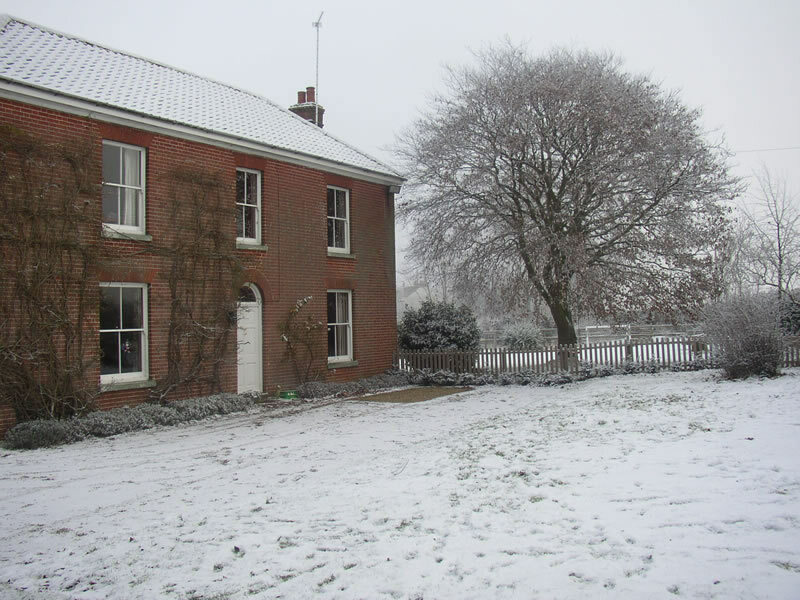 Don't take our word for it, visit English Heritage on saving your sash windows. Brush pile seals incorporated into your windows with beads especially produced to match your originals. Decayed timber and period mouldings accurately reproduced in durable, long lasting timber. Full workshop facilities. 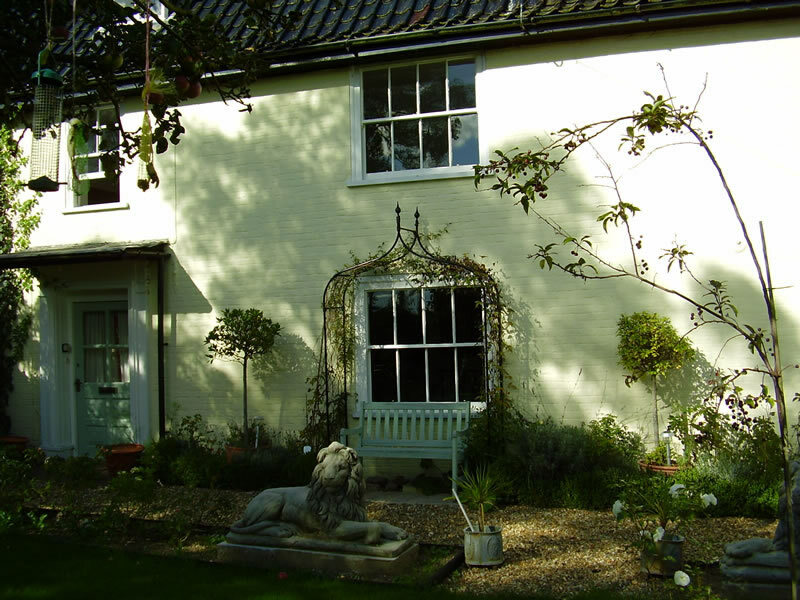 Glazing, re-cording, balancing, carried out to get the best from your windows. 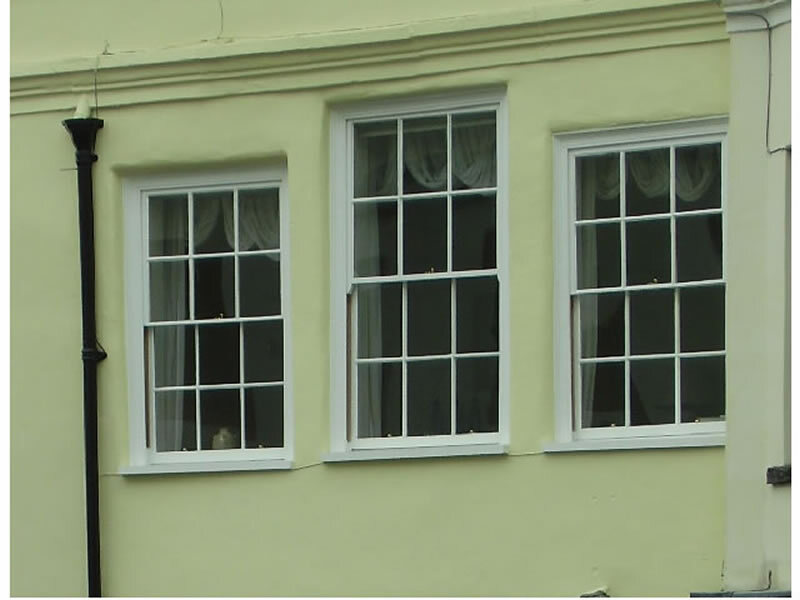 Renovated Georgian windows in Bungay. 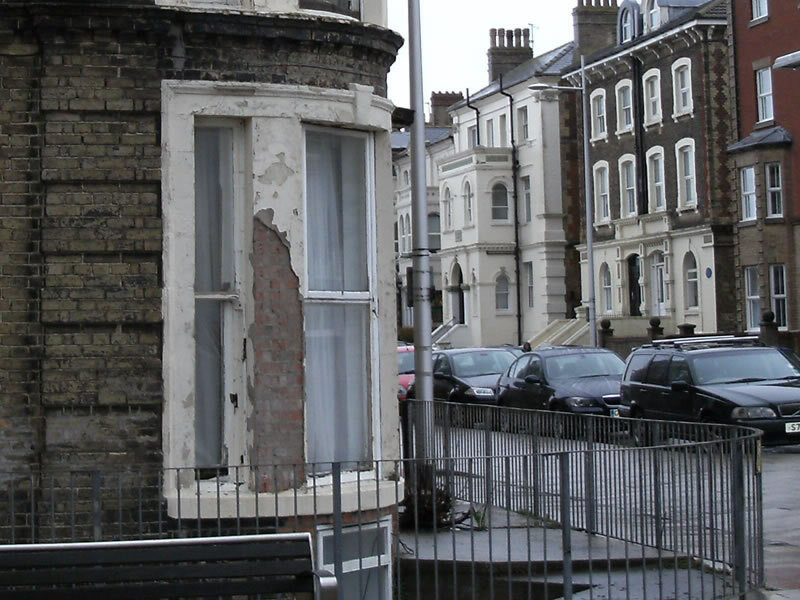 Windows in Lowestoft prior to restoration. Finished curved window after restoration. 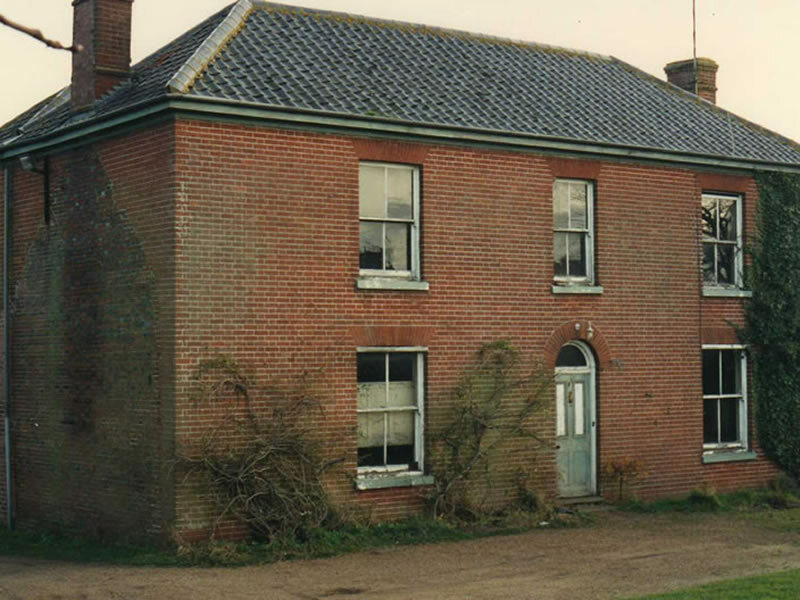 Hall Farm windows prior to renovation. Hall Farm windows after renovation. 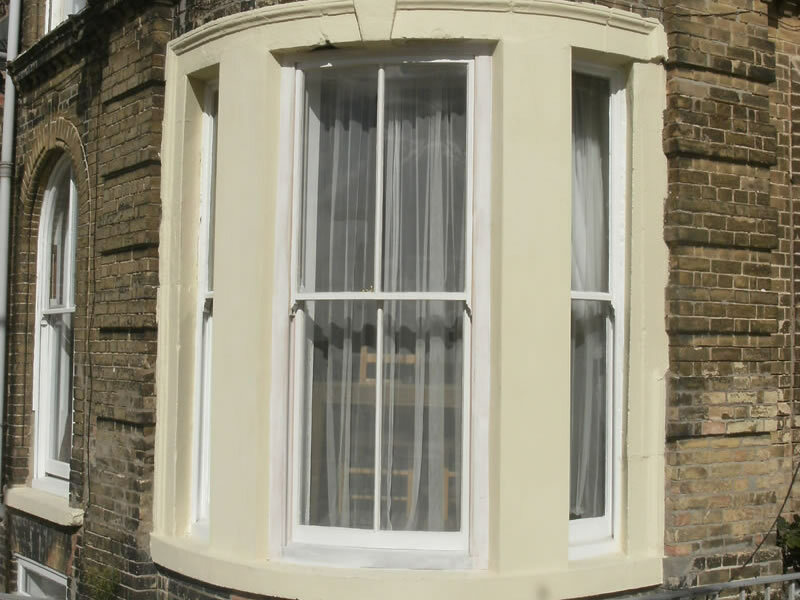 Many thanks for carrying out the refurbishment work of the sash windows. We are very pleased with the work and would not hesitate to recommend you or use your services again.